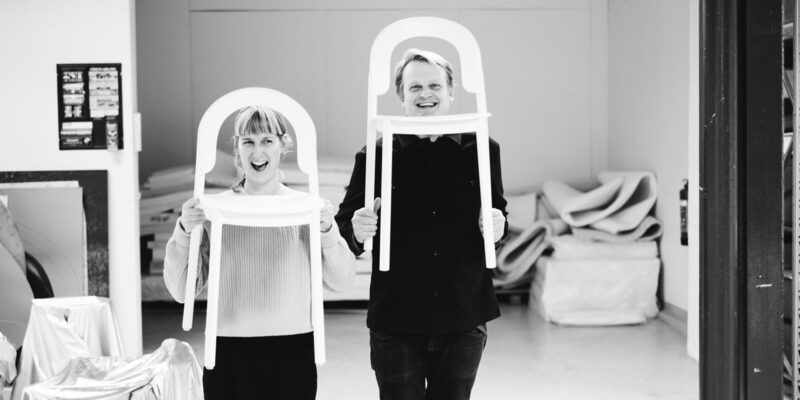 A fruitful collaboration between Offecct and the designers Matti Klenell and design duo Mattias Ståhlbom and Gabriella Gustafson, TAF Studio, will be introduced when Nationalmuseum in Stockholm reopens after its several years of closure due to renovation work. “We are incredibly grateful and proud to have been able to be part of this project, and to contribute original Swedish design to this public space,” says Offecct CEO Kurt Tingdal. Together with Matti Klenell, Offecct’s design department has developed a timeless, elegant sofa for visitors to the museum. The sofa’s pure and natural design is well balanced to match the strong expression and choice of materials that is a common feature throughout the museum’s beautiful galleries. The slender tubular back offers a unique expression in combination with a high level of seating comfort. An inviting meeting place for rest and reflection. 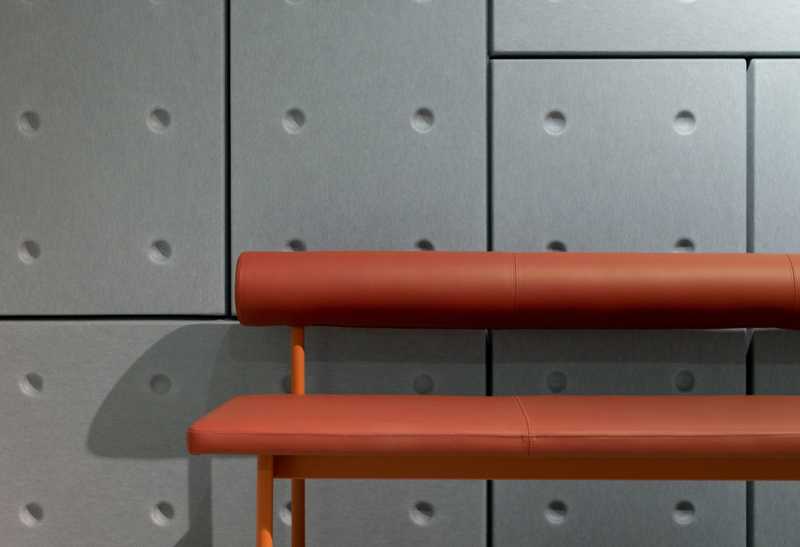 The sofa is upholstered in Swedish leather, with frame and tubular framework in painted steel. 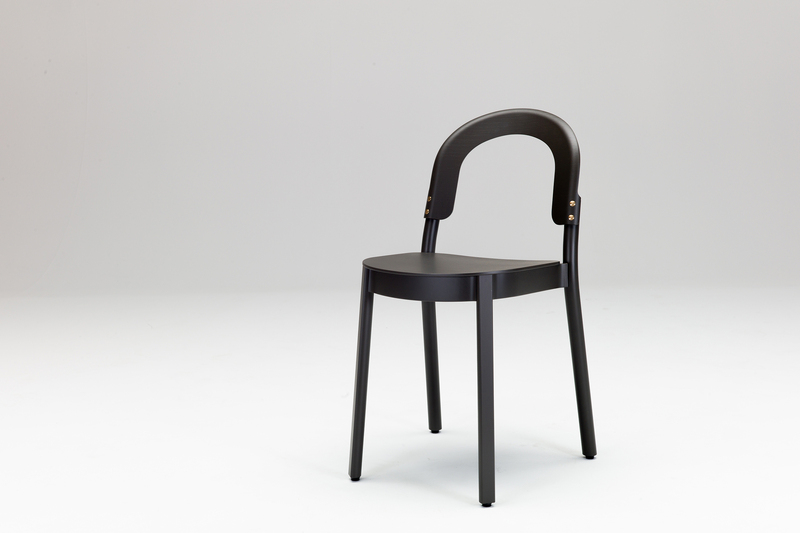 The “Chapeaux” chair is a neat “Swedish” bistro chair with an expressive shape. The chair has been developed for the museum café by Mattias Ståhlbom and Gabriella Gustafson from TAF Studio. At Nationalmuseum, it appears in a black painted version, with a moulded back and a solid wooden frame of ash. The fixings of the chair are of brass, but these too have been painted black for Nationalmuseum.